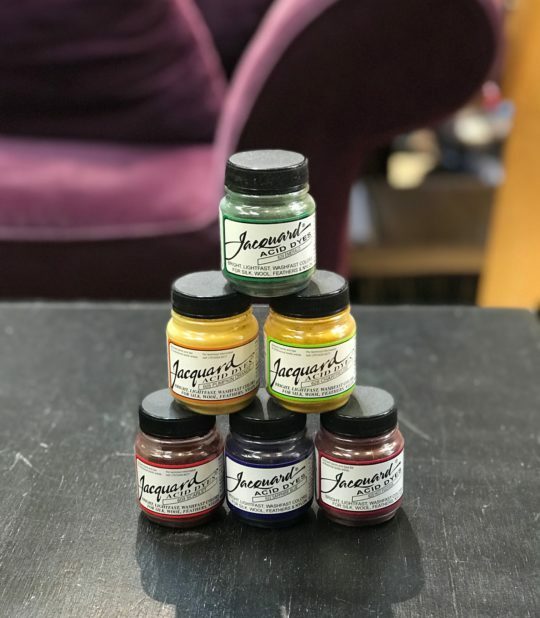 Our Acid dyes are re-stocked! We also received some beautiful Ombre Packs from Gathering Yarn. 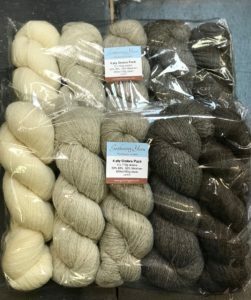 5 100 gram skeins of 50% BFL/50% Masham gorgeousness!! 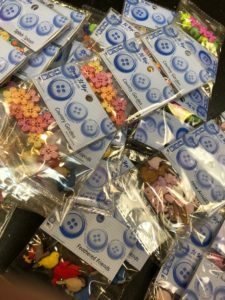 We’ve also got lots and lots of brand new buttons! 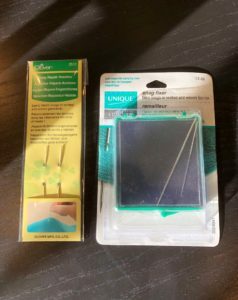 Plus these amazing “Snag Fixer” tools which are perfect for tucking those snags into the wrong side of your work.